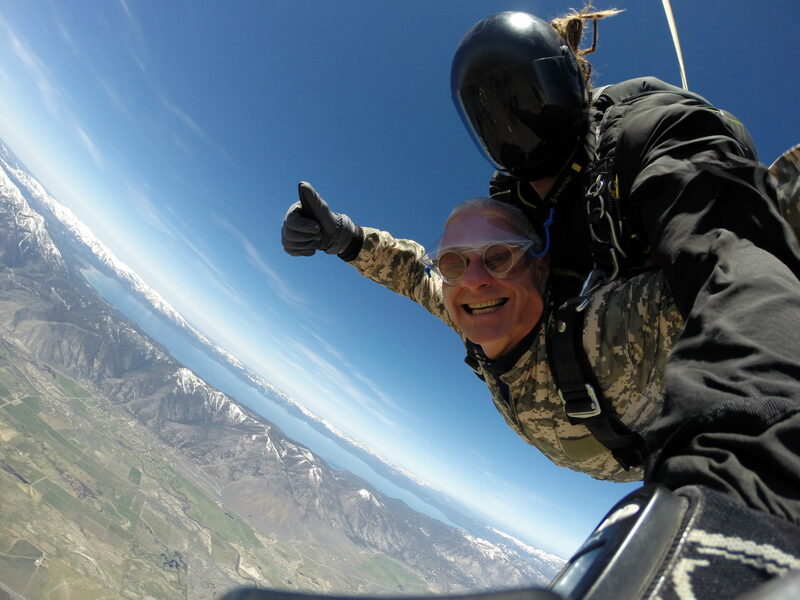 San Francisco is famous for its beautiful sights, but the best way to see the San Francisco area is from above – like 12,000 feet up in the air. 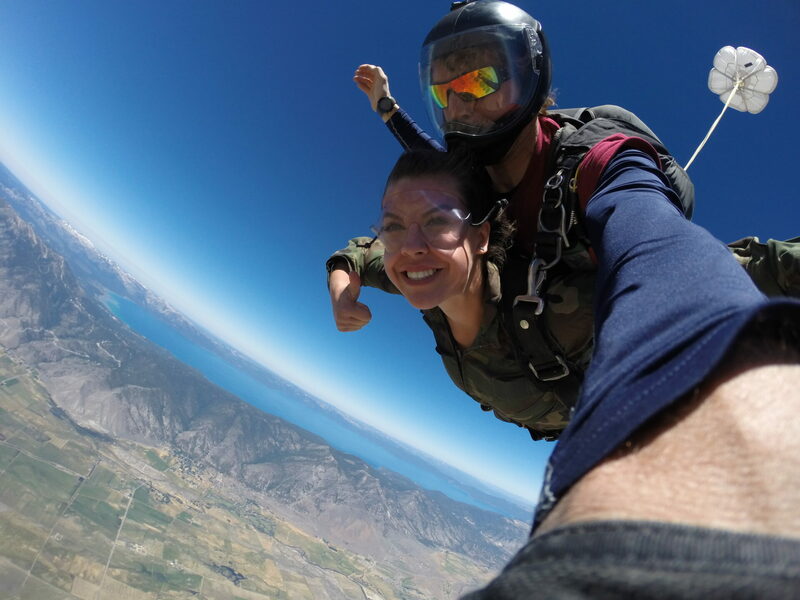 A tandem skydiving trip in San Francisco gives visitors a chance to experience the city in a whole new way. 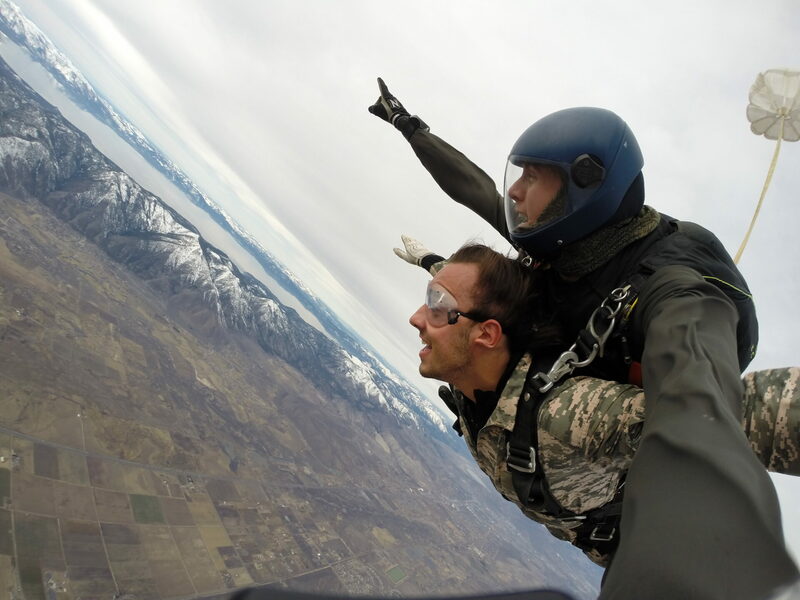 Before you leave the ground, it is important to understand how to be safe on the jump and to listen carefully to your tandem instructor, which is why instruction is the first part of any trip. 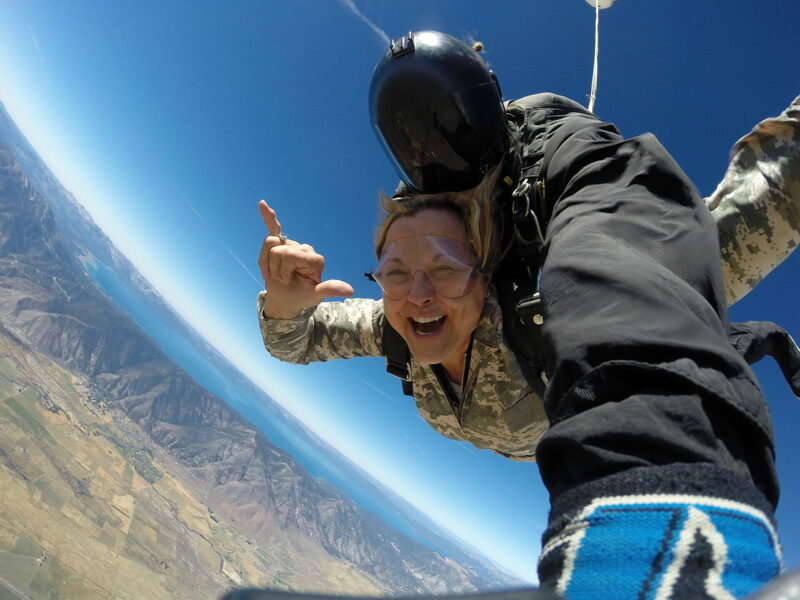 Your tandem skydiving instructor will have experience with making thousands of jumps, and they always enjoy sharing the experience. 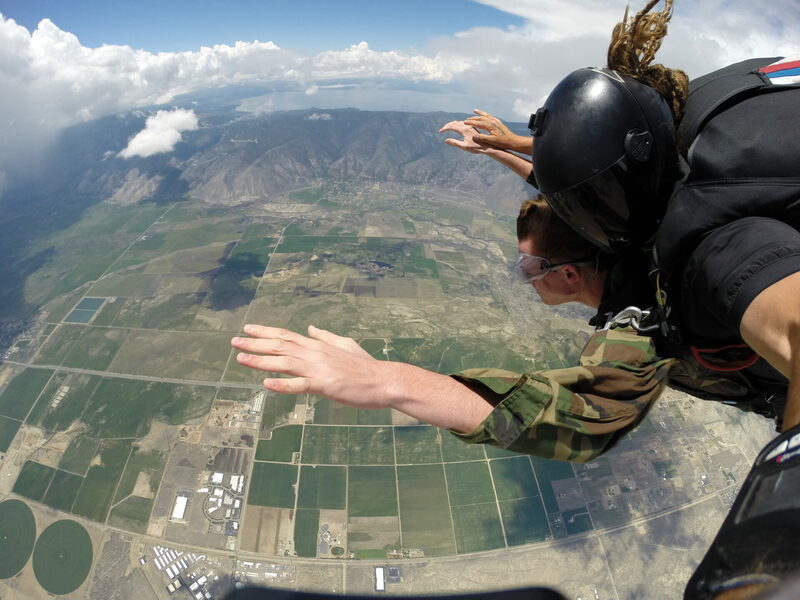 No matter how many times they skydive, the skydiving instructors are probably just as excited as you are. 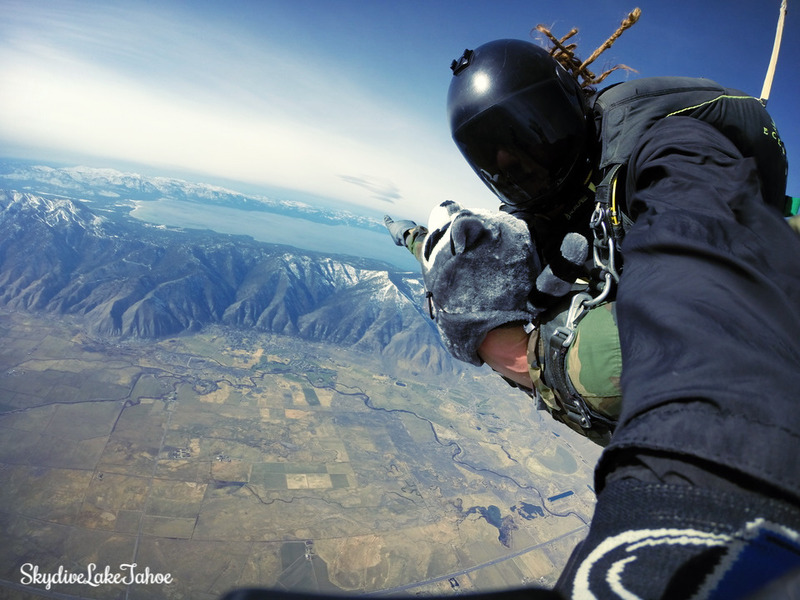 Once you reach 12,000 feet over San Francisco, you and your skydiving instructor leave the airplane and freefall for 60 exhilarating seconds. 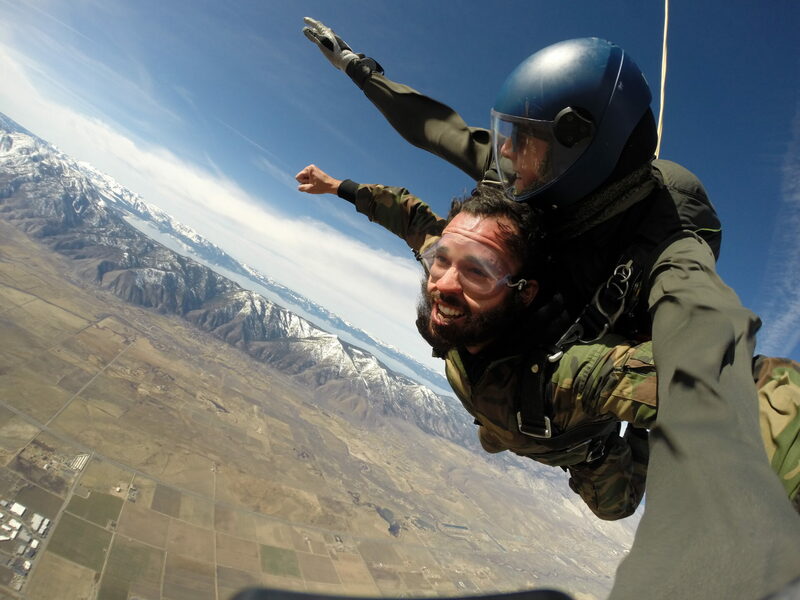 After the freefall, the instructor releases the parachute and giving divers five more minutes to take in all the incredible sights of San Francisco. 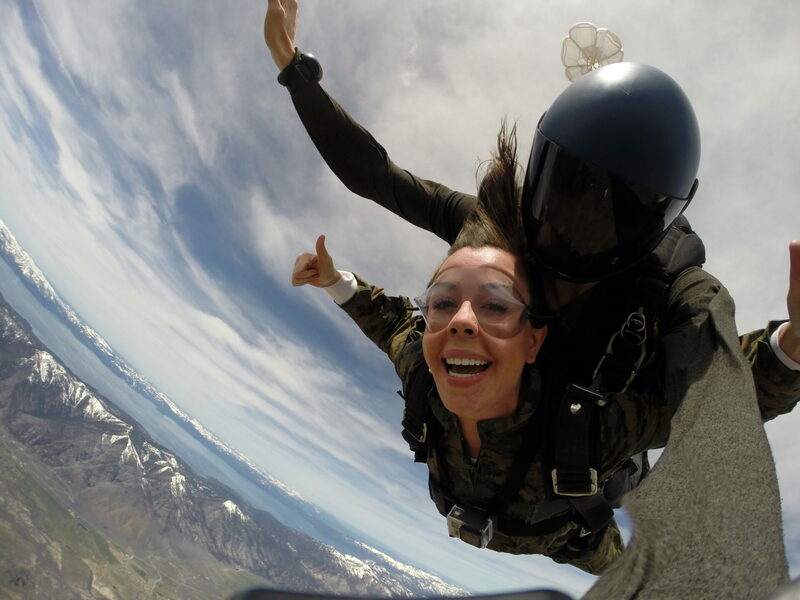 Once back on the ground, share your time in the air with friends and family with a professionally edited video of the experience and encourage them to go on their own skydiving adventure. 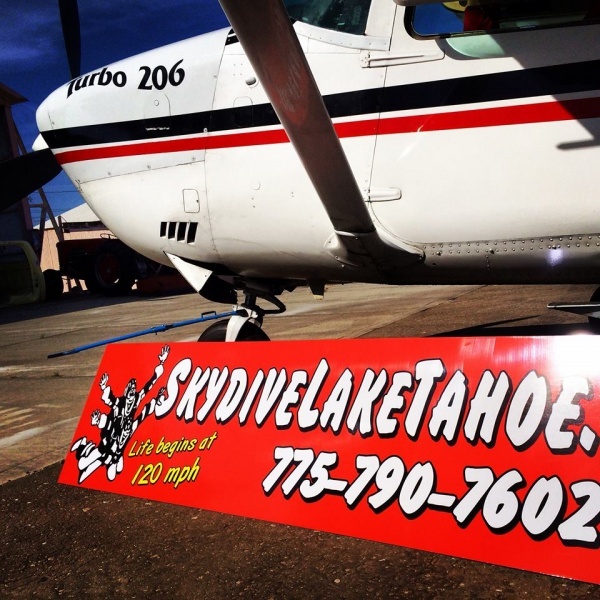 Schedule your skydive now online or contact Skydive Lake Tahoe today for more information!